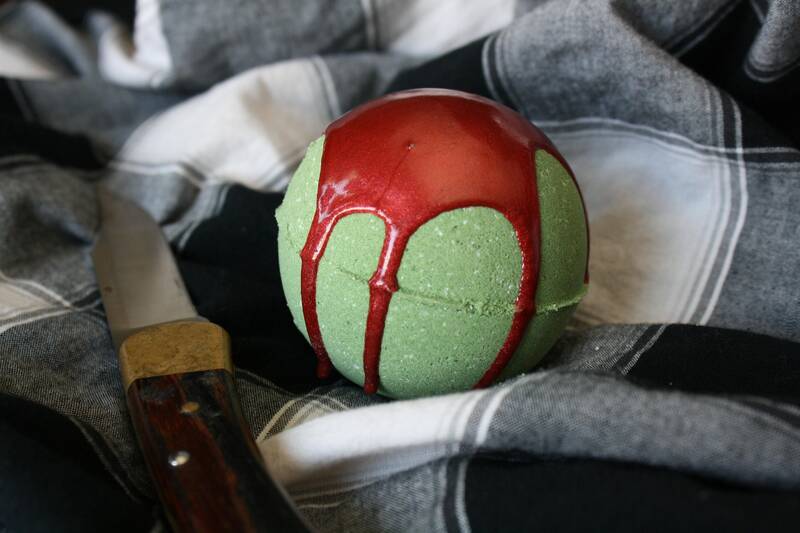 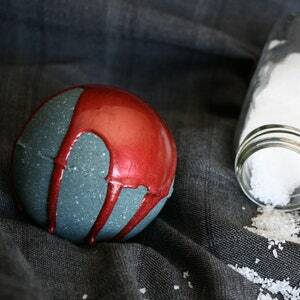 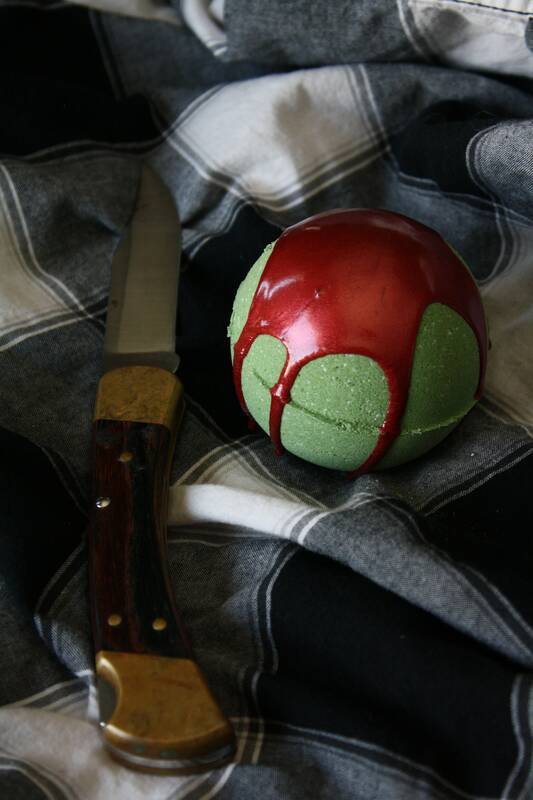 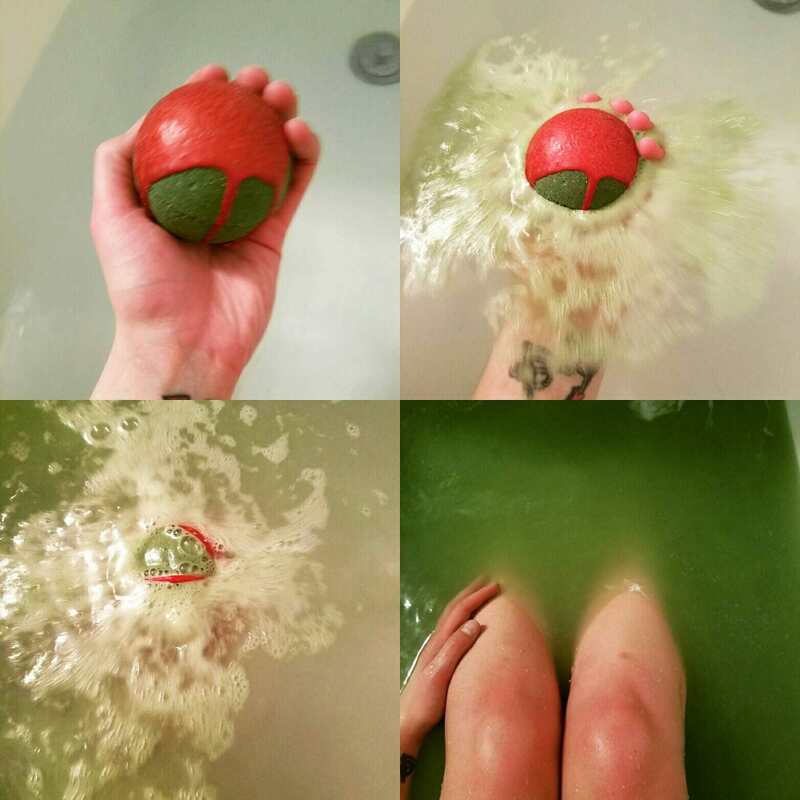 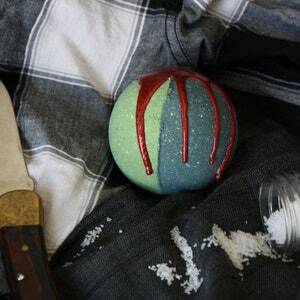 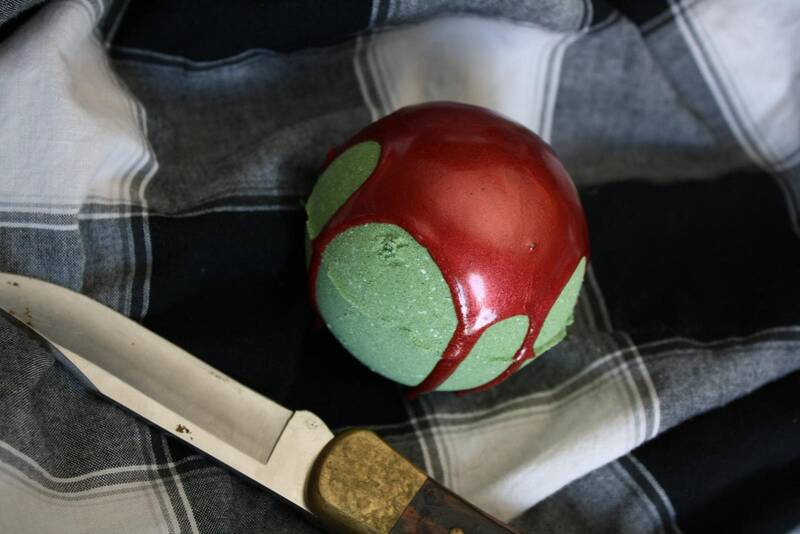 You'll be saving people, hunting things, and joining the family business after using this Dean Winchester inspired bath bomb! 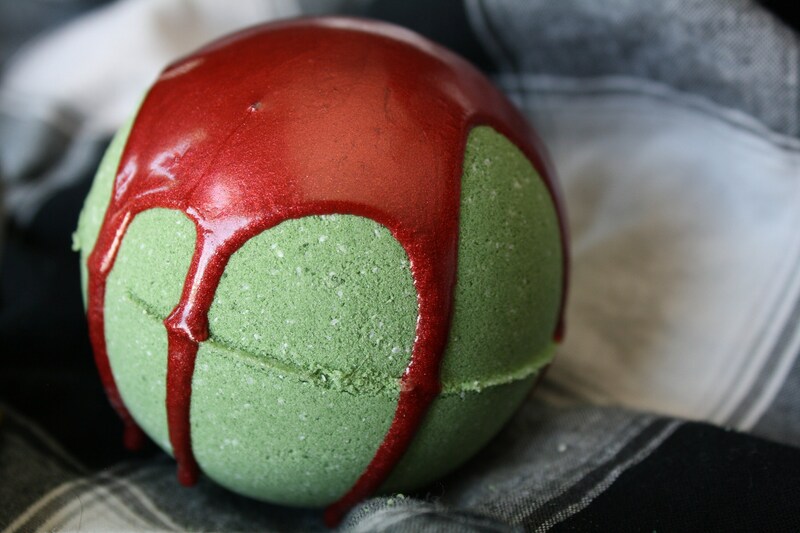 The mossy green color represents the deep green of Dean's eyes. 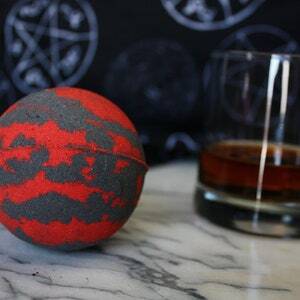 It's scented with a blend of apple pie and bourbon, some of Dean's favorite things. 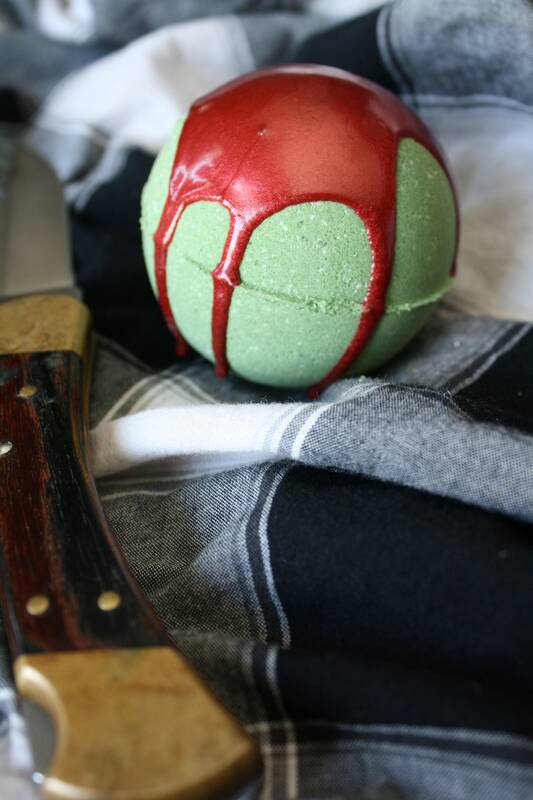 You might want to bring a slice of pie and a glass of whiskey with you while you enjoy soaking. 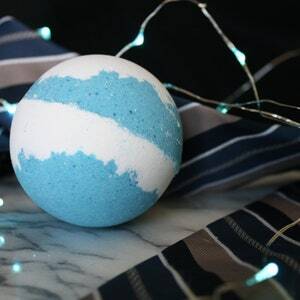 It's also loaded with epsom salt to help protect your tub against ghosts.